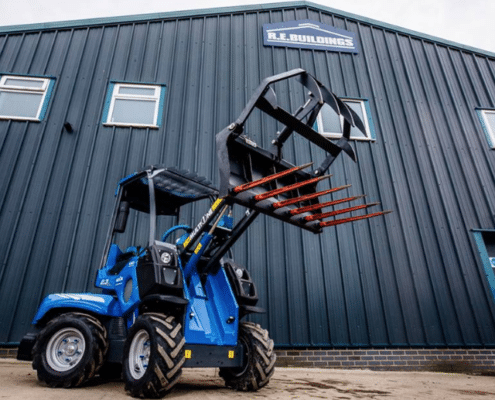 MultiOne UK Welcomes HQ Forklifts Ltd. 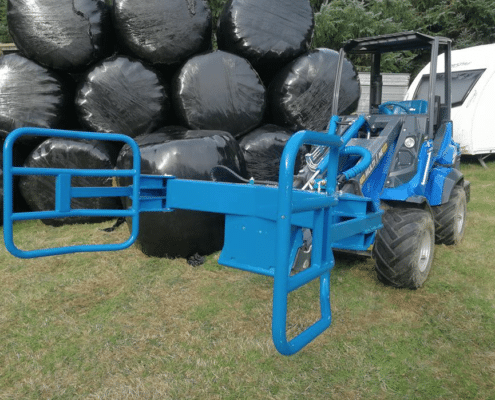 Leading British importer of multifunction loaders MultiOne UK, announces a new dealership in the Cambridgeshire Fens region. 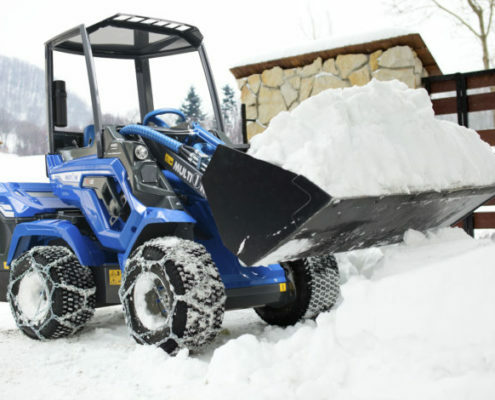 With immediate effect, HQ Forklifts Ltd will offer specialist sales, support and service for MultiOne users. 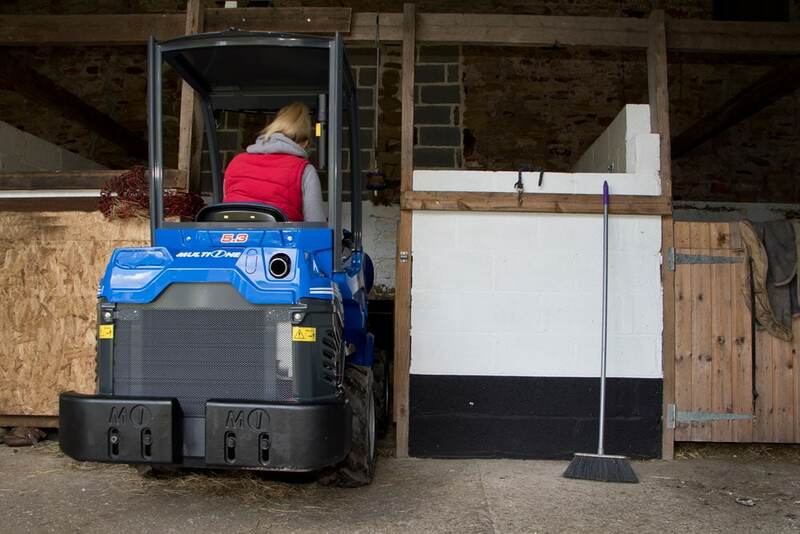 Based in Doddington, Cambridgeshire, HQ Forklifts Ltd are well positioned and equipped to support the Cambridgeshire region. 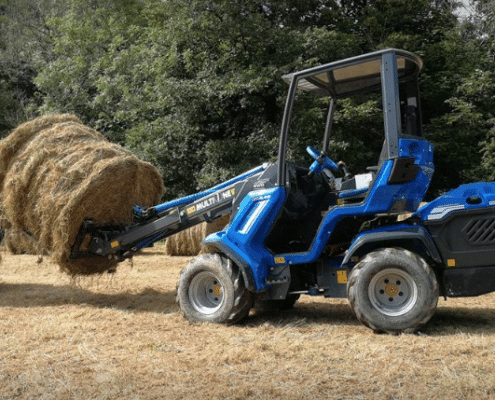 Designed and manufactured in Italy, the MultiOne mini loaders have been sold globally for 18 years by MultiOne SRL who have pioneered a complete range of multifunction loaders with advanced hydraulics, innovative design and Kubota & Yanmar engines. 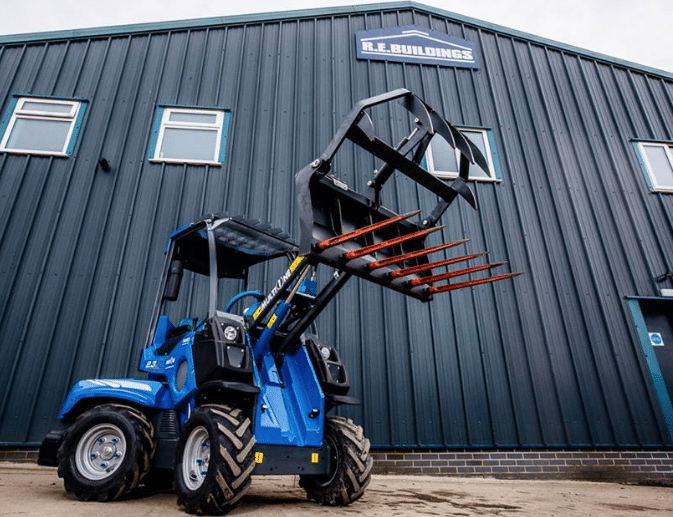 HQ Forklifts Ltd is a family run materials handling business based in the heart of the Fens in East Anglia. 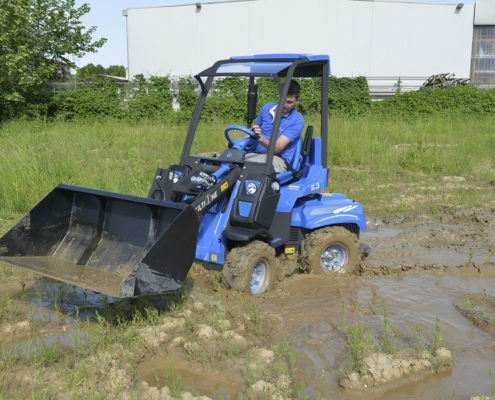 The company prides itself on establishing and maintaining excellent customer relations, giving support 24 hours day, 365 days a year. 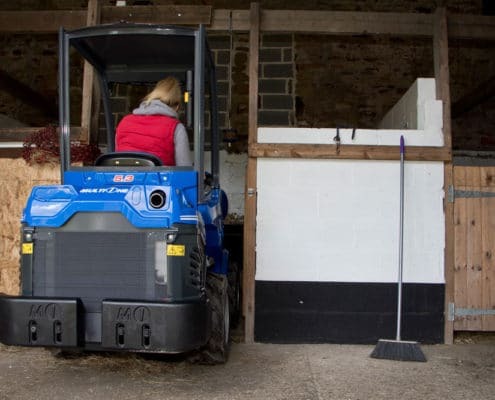 With 5 mobile workshop vans, HQ Forklifts Ltd is able to service most types of material handling equipment including the MultiOne, and can already maintain machines within a 50-mile radius of the HQ Forklifts Ltd base. 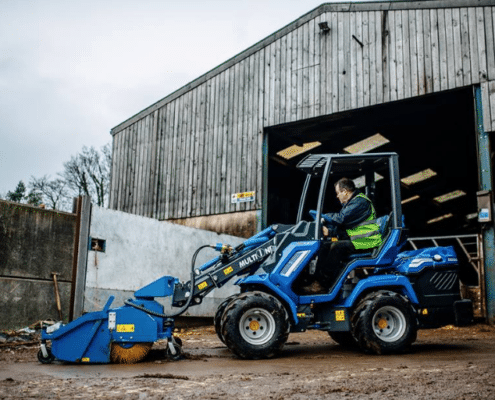 As members of the CFTS (Consolidated Fork Truck Services), HQ are fully qualified to carry out thorough inspections (LOLER) on the full range of MultiOne Mini Loaders, attachments and other material handling equipment. 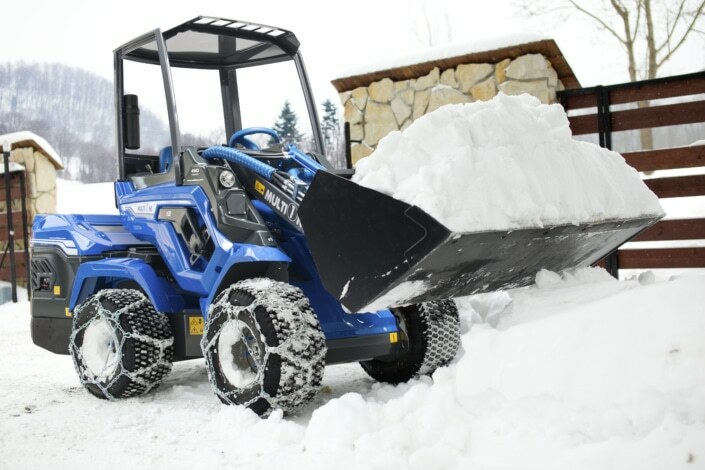 This partnership strengthens the MultiOne representation which already includes East Midlands, Yorkshire & The Humber, North West England, South East and Northern Ireland. 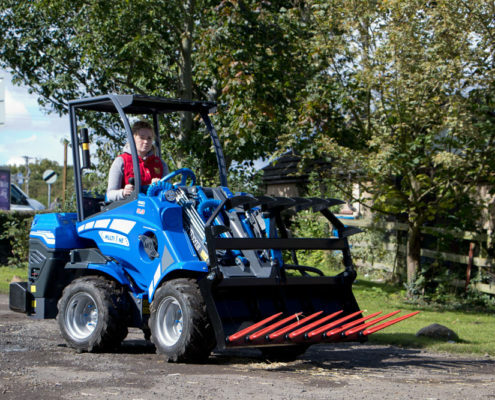 The demand for MultiOne mini loaders has increased over the last 12 months mainly due to the MultiOne unique benefits such as the 170 attachments available, it’s impressive power, performance and the ability to manoeuvre in hard to get places. 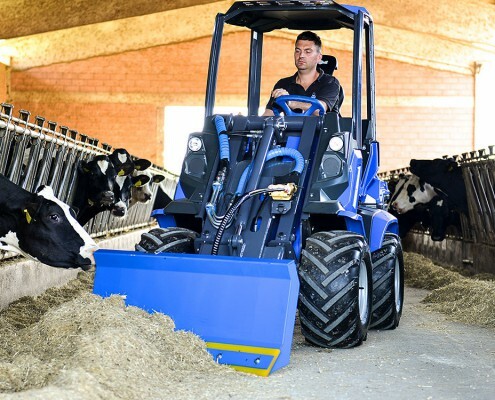 The MultiOne range extends over 25 different models offering a wide range of working weights from the 12hp (tipping load of 250kg) of the MultiOne Baby 1 Series to the 78hp (with a max lifting capacity of 2700kg) of the Powerful MultiOne 10 Series. 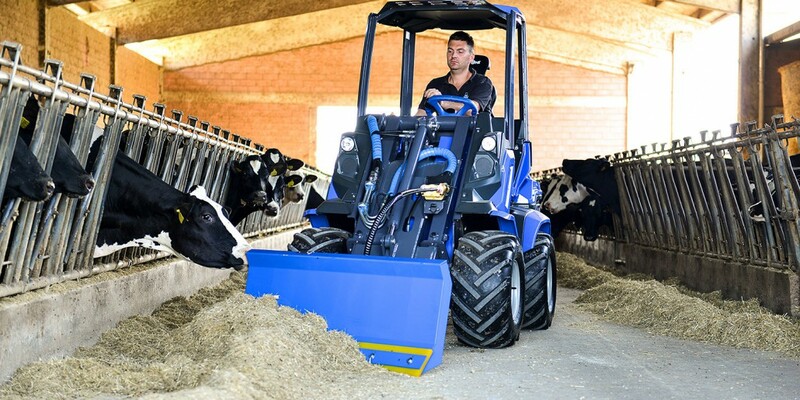 As with the competition in this sector, the MultiOne offers innovative solutions for those looking to maximize productivity in every industry from agriculture, construction, forestry, maintenance and greencare. 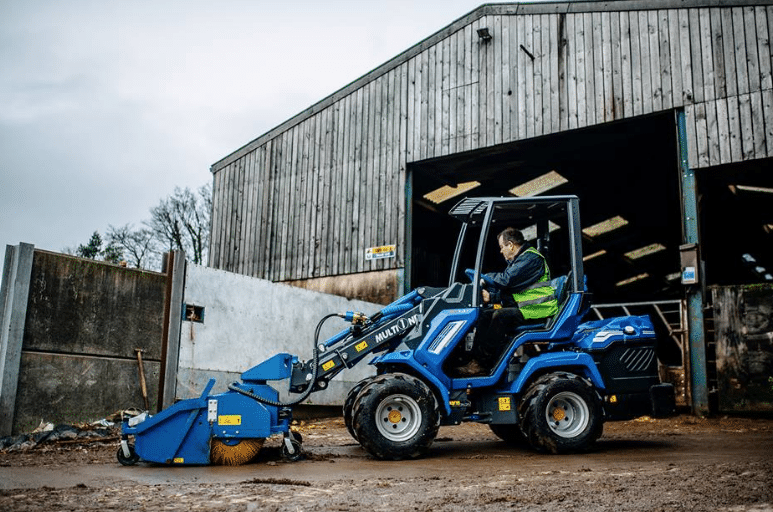 With over 170 attachments available that can be changed within a matter of seconds, it ensures a solution is at hand for every task at a drop of a hat. 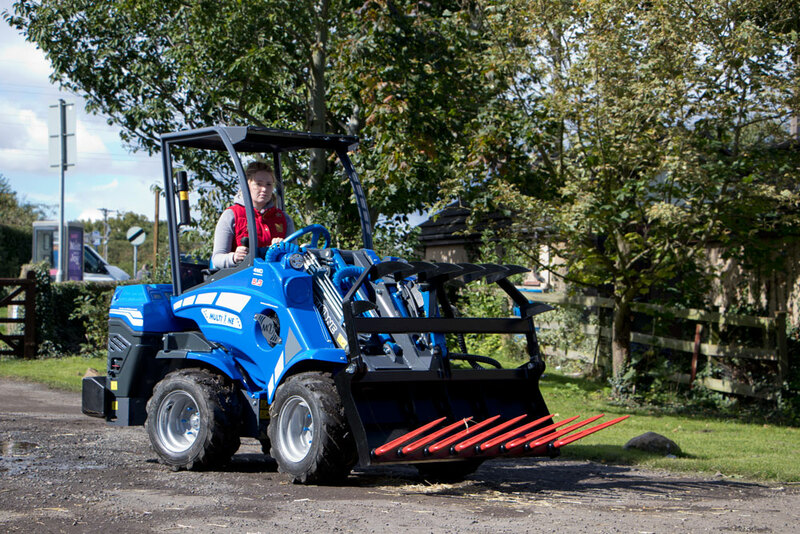 Dig, Mow, Lift, Mix, Scrape, Carry, Trench, Plough, Grab, Sweep, Wash, Rake, Spray and much much more. 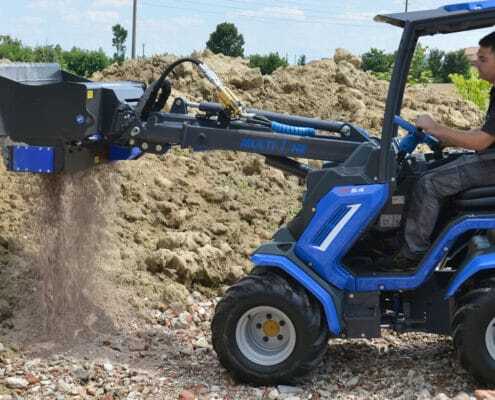 Expensive labour costs are also reduced by mechanising a vast array of jobs. 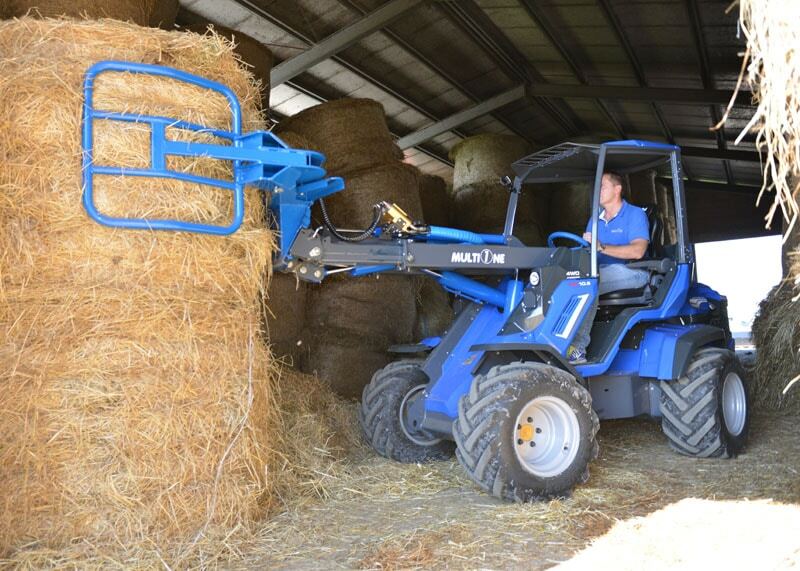 Hydraulic quick coupling systems are standard on all loaders providing effortless change over of attachments. This certainly provides One Total Solution. 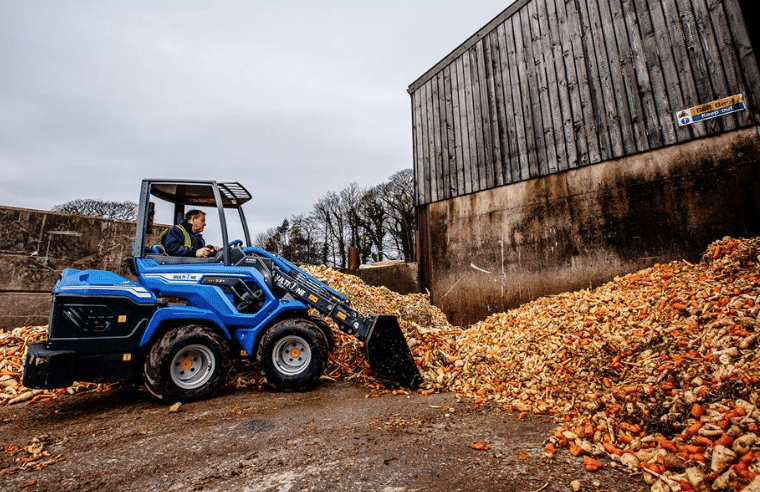 The range of MultiOne Mini Loaders offer an innovative solution for those looking to maximise productivity in every industry from farming and agriculture to construction and public maintenance. 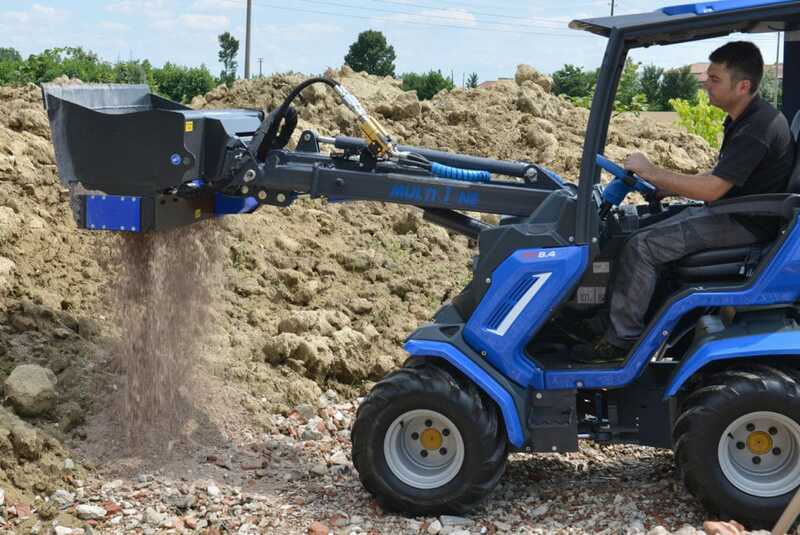 Many models to choose from and over 170 attachments available, MultiOne is the most powerful, innovative and reliable mini articulated loader available. 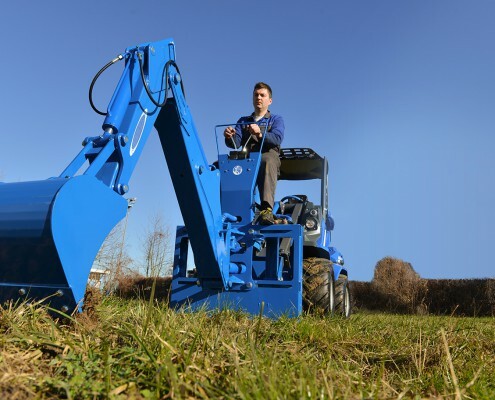 Over 170 versatile attachments can be changed in seconds; MultiOne ensure that a solution is at hand for any task. 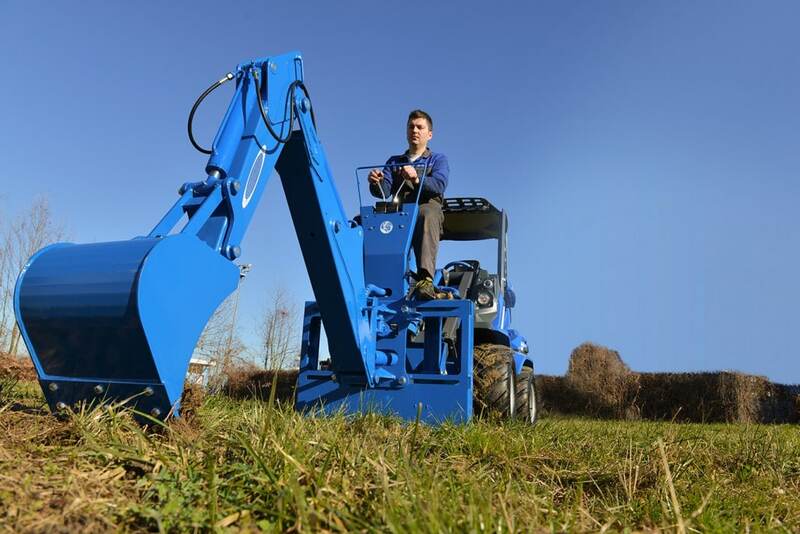 Mechanising a vast array of jobs reduces expensive labour cost. 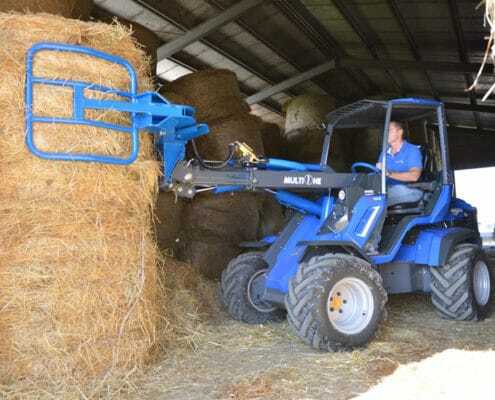 Hydraulic quick coupling systems are standard on all loaders providing effortless change over of attachments. 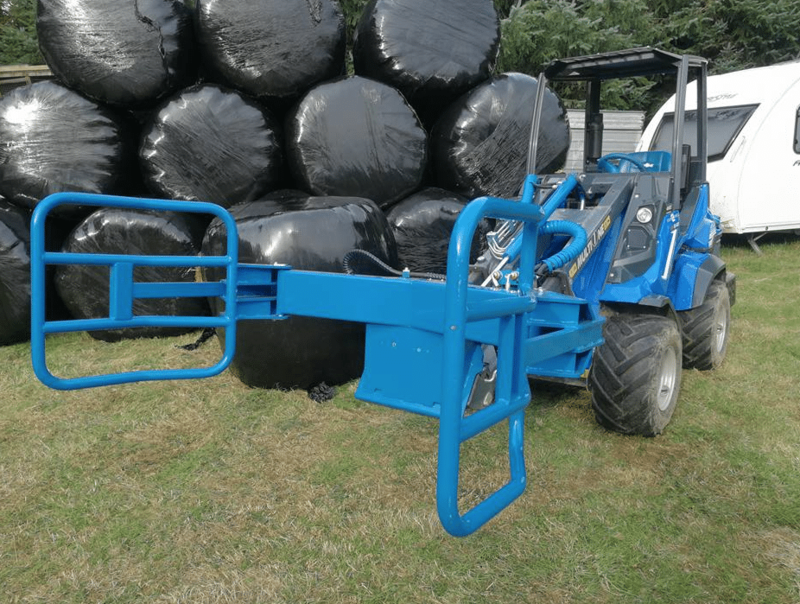 This provides One Total Solution. 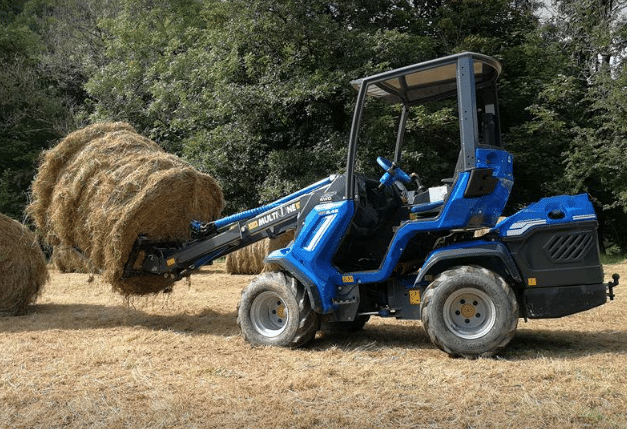 MultiOne is designed & manufactured in Italy by CSF MultiOne, whose 30 year history has pioneered a complete range of multifunction mini loaders. 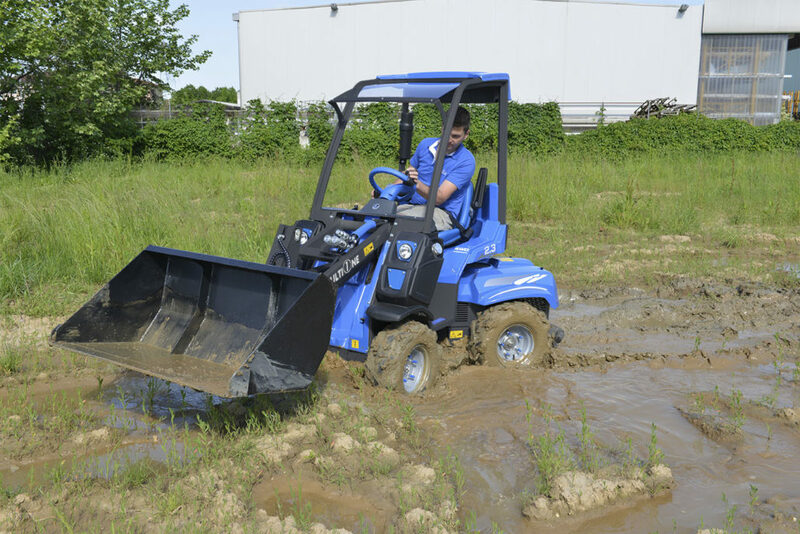 With advanced hydraulics, Italian design and Kubota & Yanmar power plants, the MultiOne range outperforms the competition and is supported by a worldwide network of dealers.